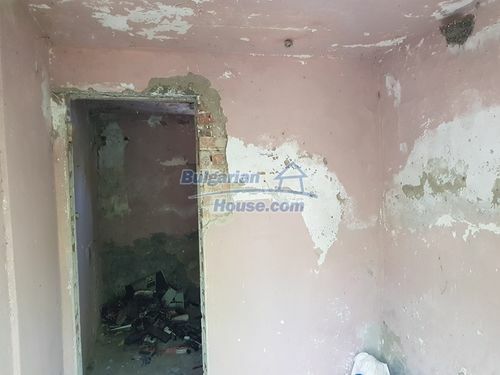 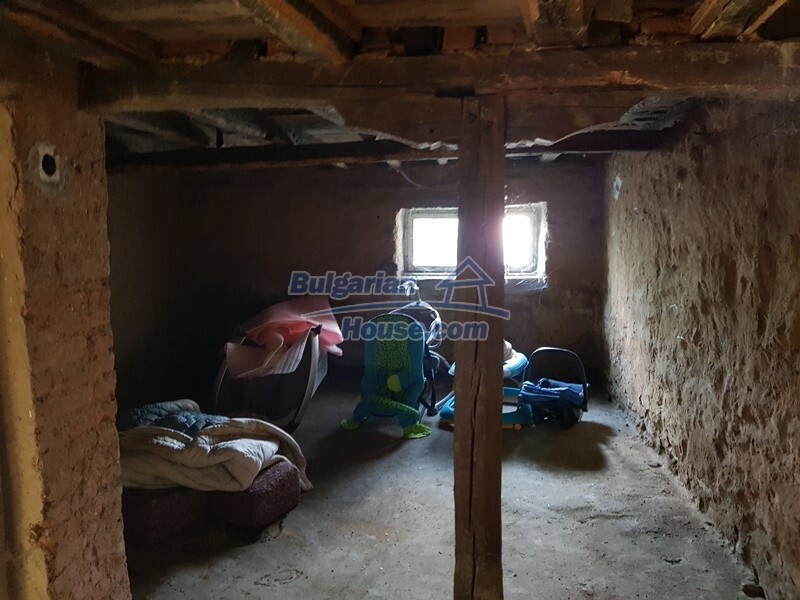 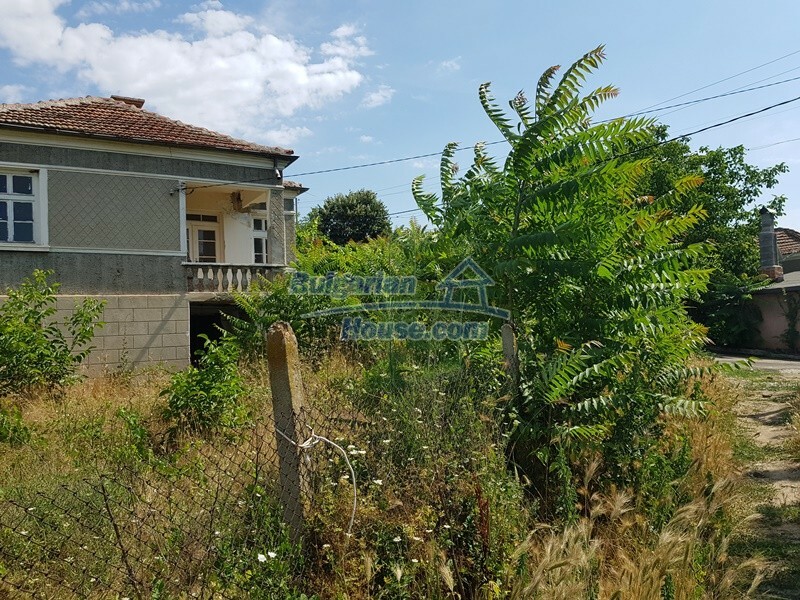 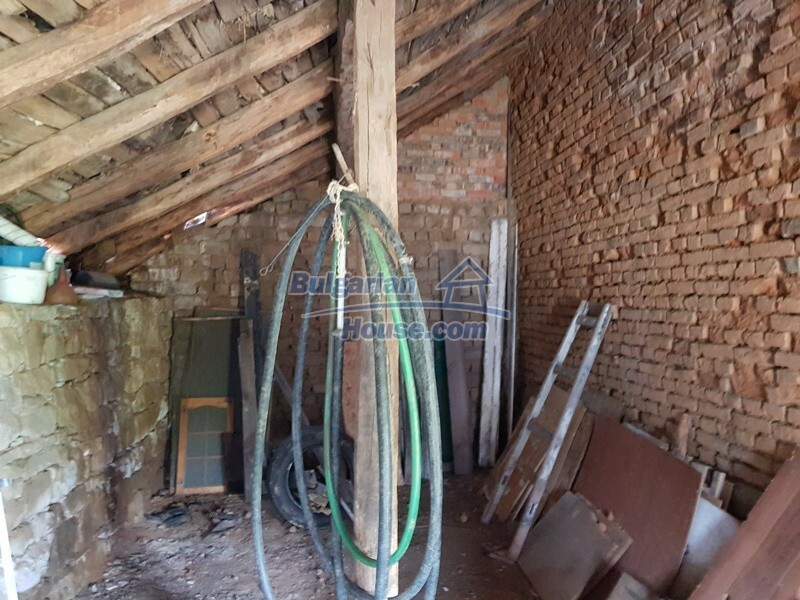 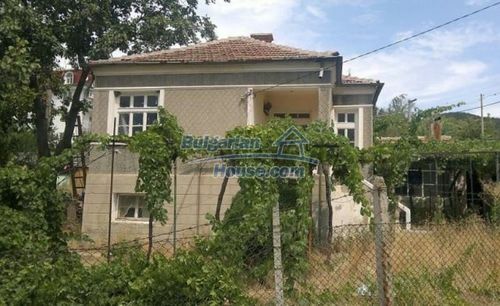 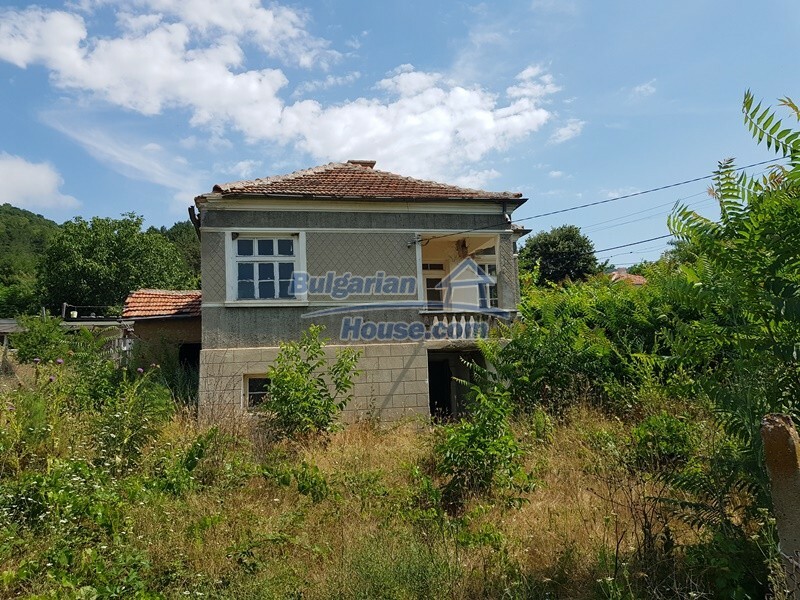 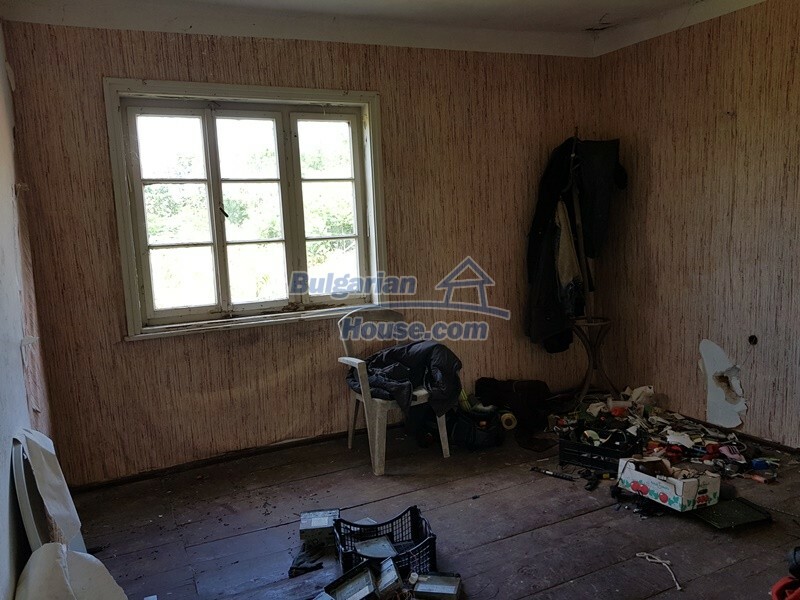 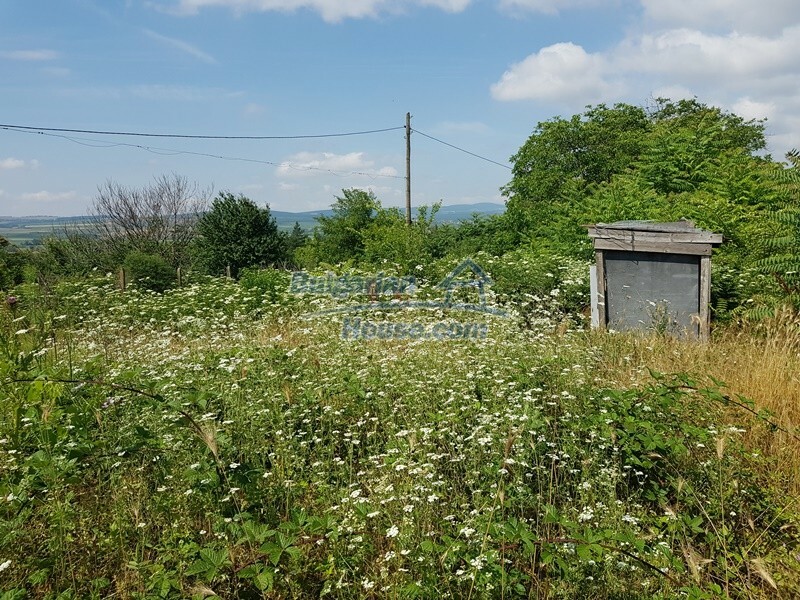 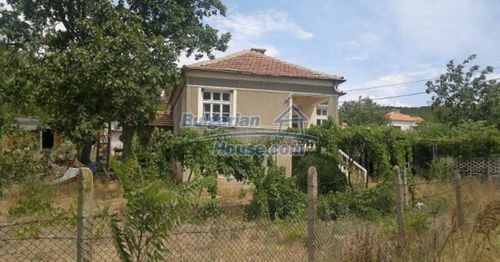 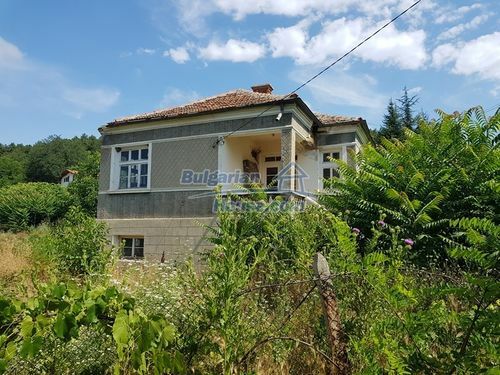 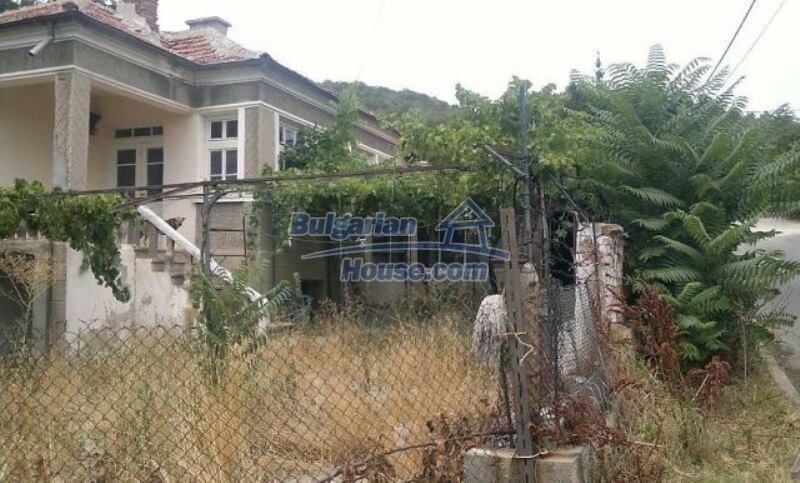 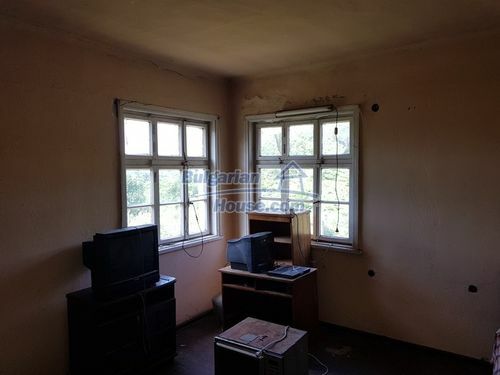 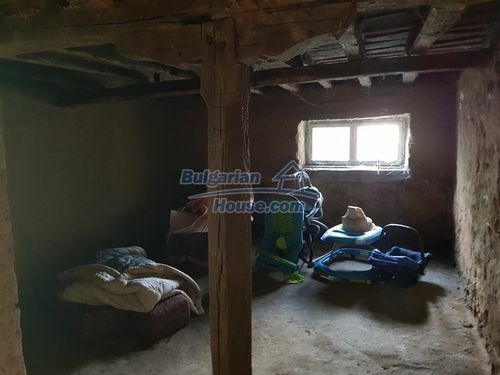 An old Bulgarian house is offering for sale. 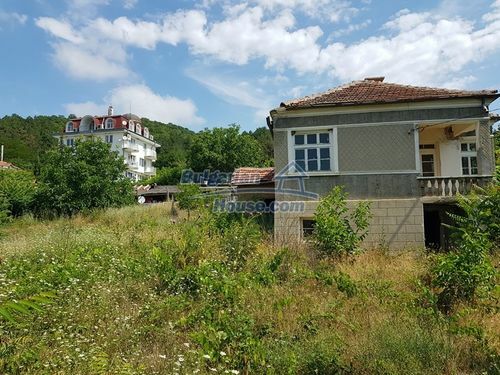 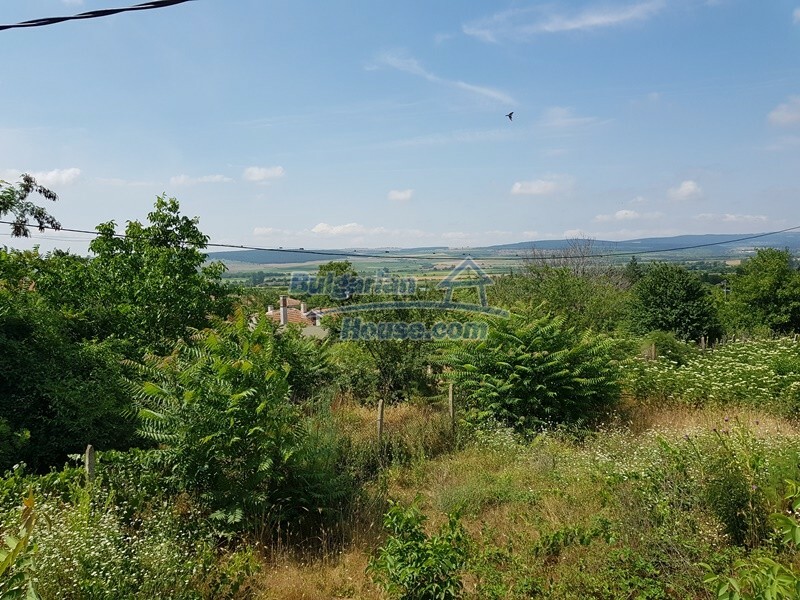 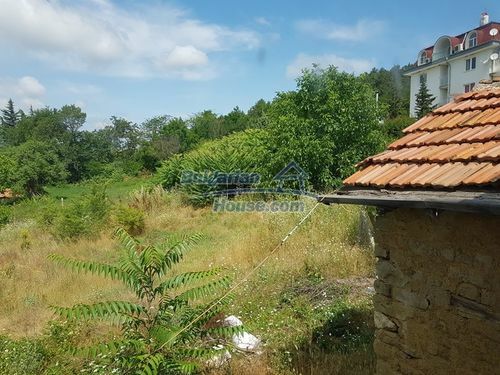 The property stands in a village only 20 km away from Sunny Beach and Sea Coast and 40 km away from Burgas city. 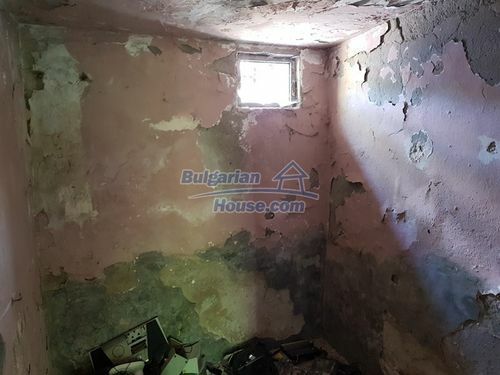 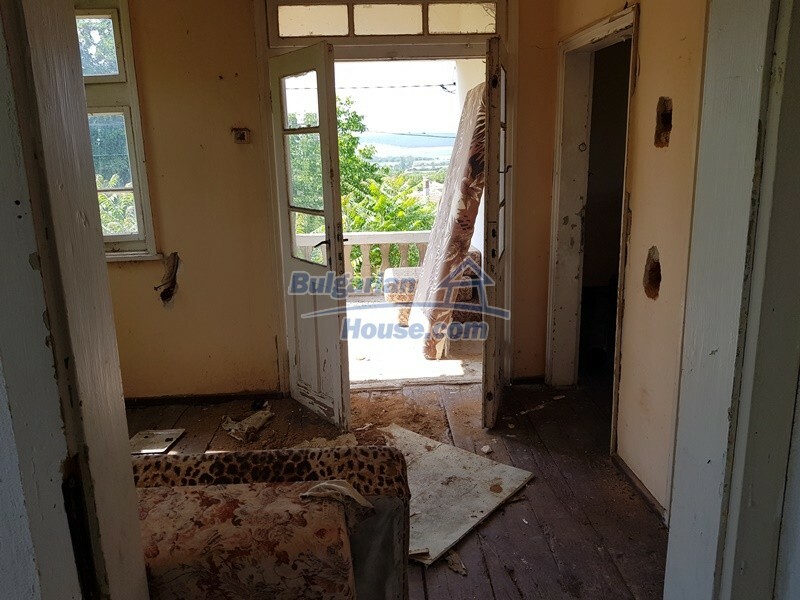 The property is in good stable condition, but as it is not habitable from several years it needs renovation work in case to be suitable for living. 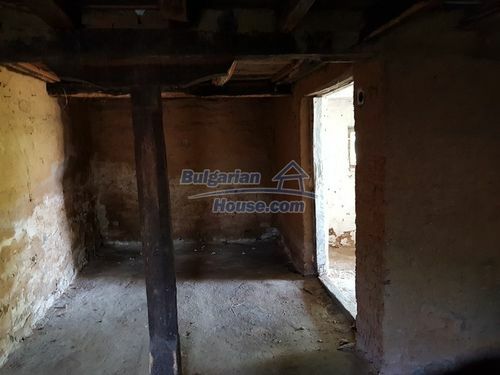 The property has two floors and consists of 3 rooms and a corridor on each floor. 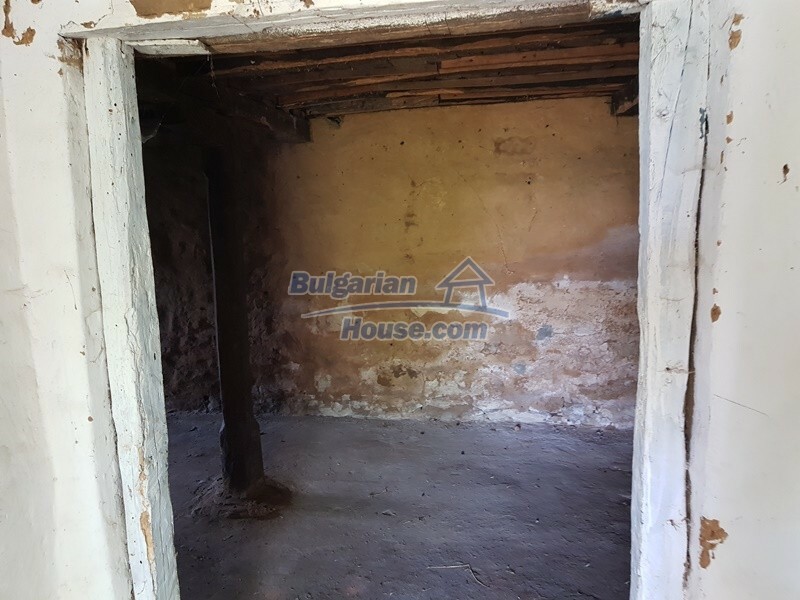 Next to the house there is attached a summer kitchen that consists of one room. 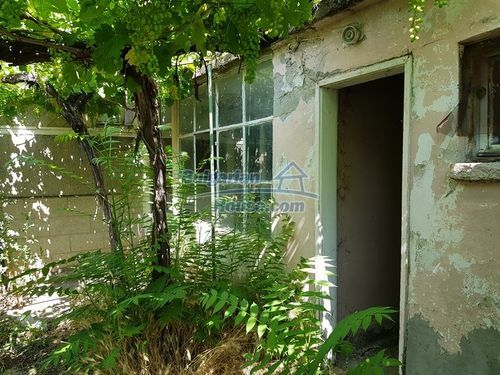 The property comes with a garden of 1200sq.m. and is accessible via asphalt road. 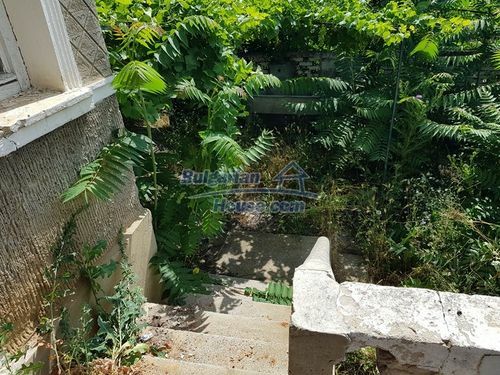 This property has big potential as is very close to the beach. 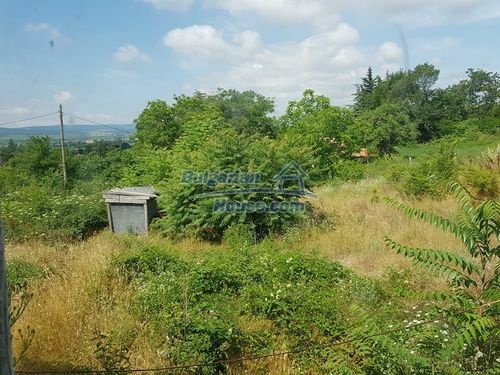 Only 15-20 min driving by car. 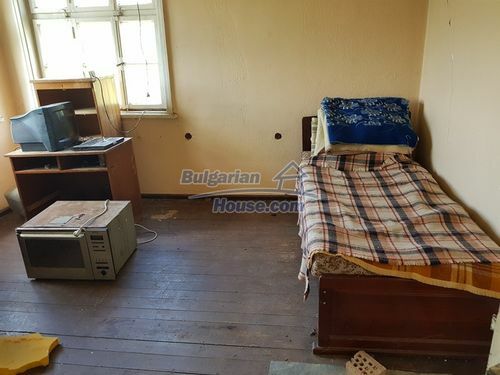 So it can be easily rent it out. 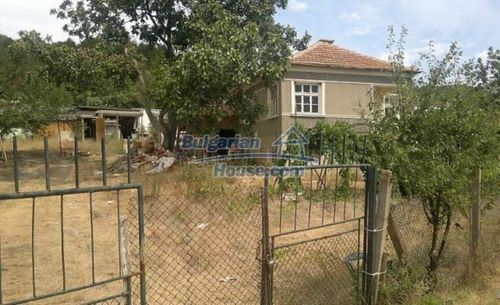 The property is ideal for holiday home and permanent residence as well. 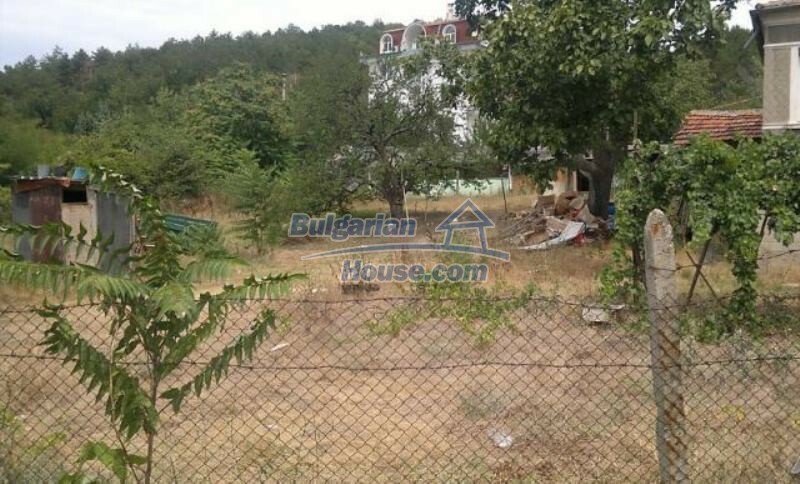 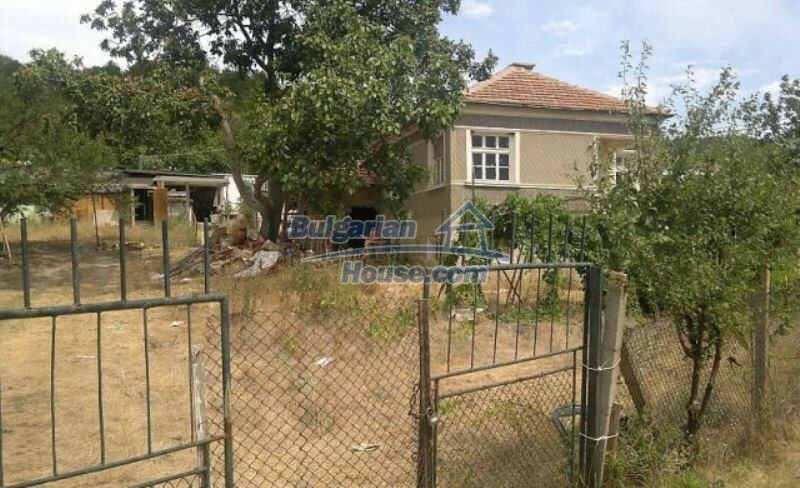 In the village many foreigners already bought their dream Bulgarian houses. 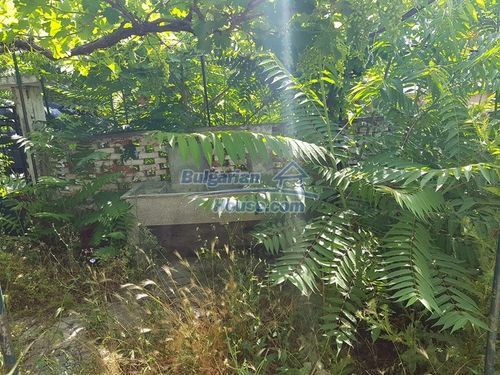 So you could be one of them too. 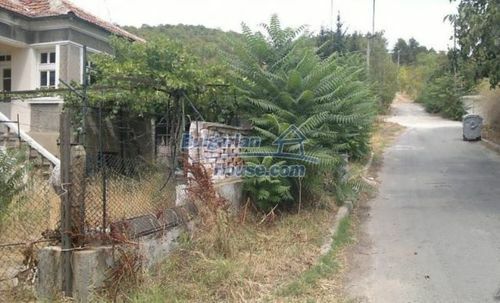 The village has a network of shops, restaurants and primary school, community center, church and post office. 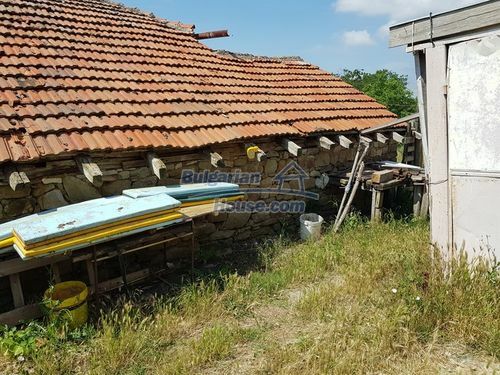 A general practitioner serves the population of the village. There is a public source of mineral water in the village. 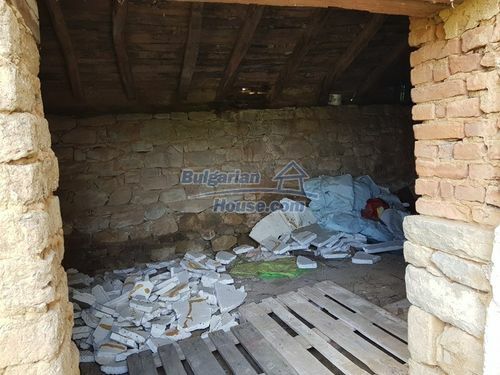 The village is recorded in the Green Paper of Bulgaria. The nature is beautiful in this area, and the air is crystal clear. Nearby are located river and two dams that are suitable for fishing, hunting and relaxation.It is very picturesque. 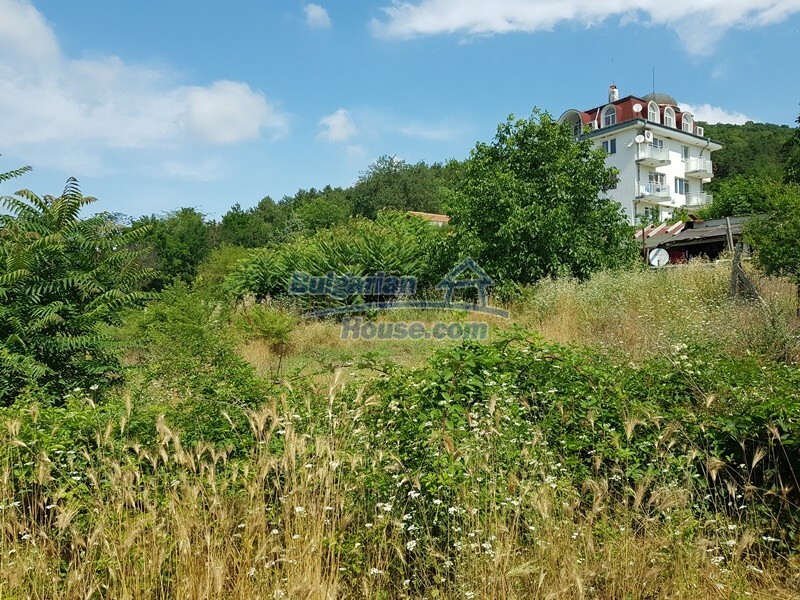 Nearby there is a river and a beautiful lake where you can enjoy fishing. 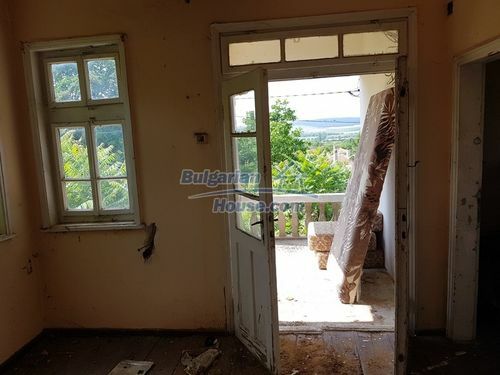 The reputable and trustworthy Bulgarian House Company specializes in real estate sphere in making all of your DREAMS come TRUE. 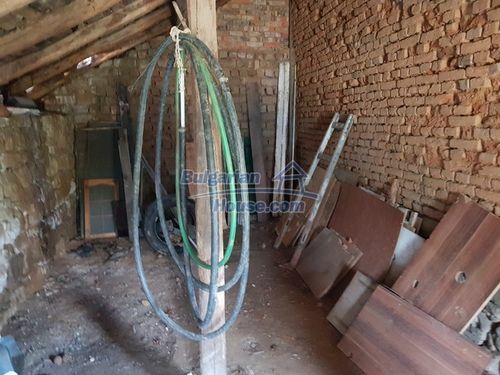 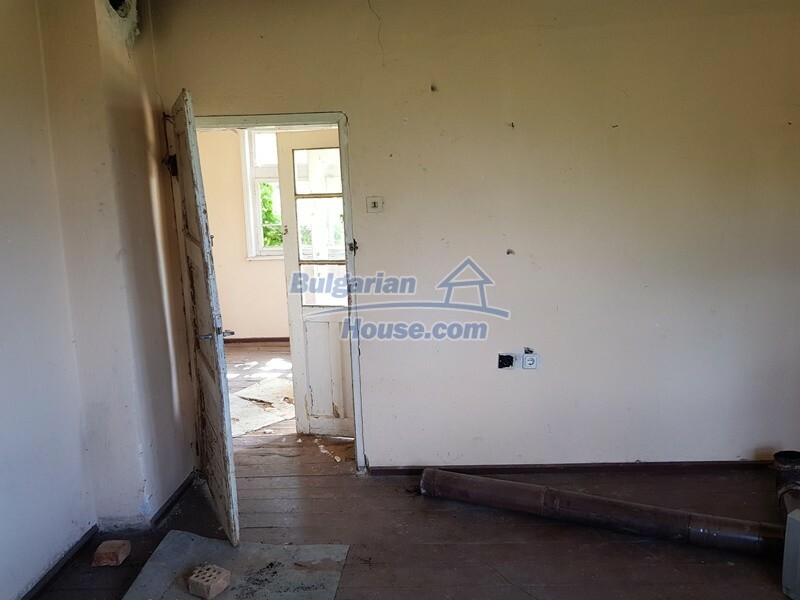 BulgarianHouse.com company provides a complete legal support in finding, buying, maintaining, furnishing ,managing a property in Bulgaria and an accountant as well. Feel the power to possess your own home! 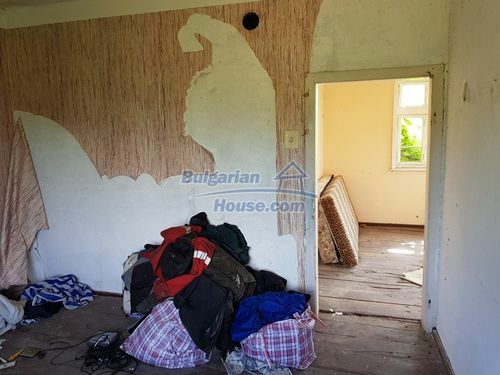 Make it true in Bulgaria with Bulgarian House Company! 40 km away from Burgas city.